Open the doors of opportunity when you meet and interview with the top hiring companies in Arlington. 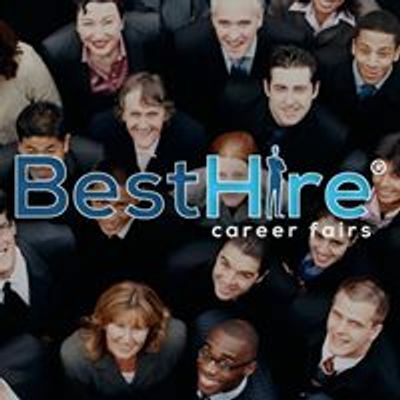 This career fair will allow you to learn about the businesses that are hiring and what their hiring needs are. Tired of sending your resume over the web to get no responses back? Put a face with a name and make a great first impression. 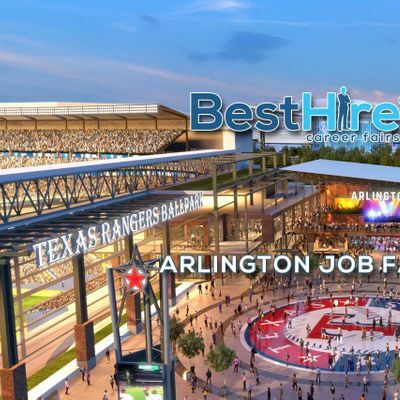 Register today, and you could get hired live at our next career fair in Arlington. 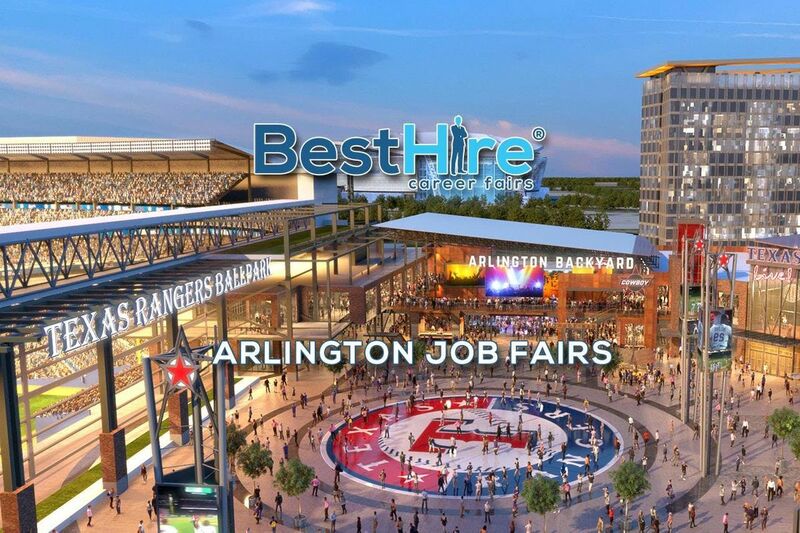 Be prepared to interview with hiring managers and recruiters from the top hiring companies in Arlington. Dress to impress and bring plenty of resumes.